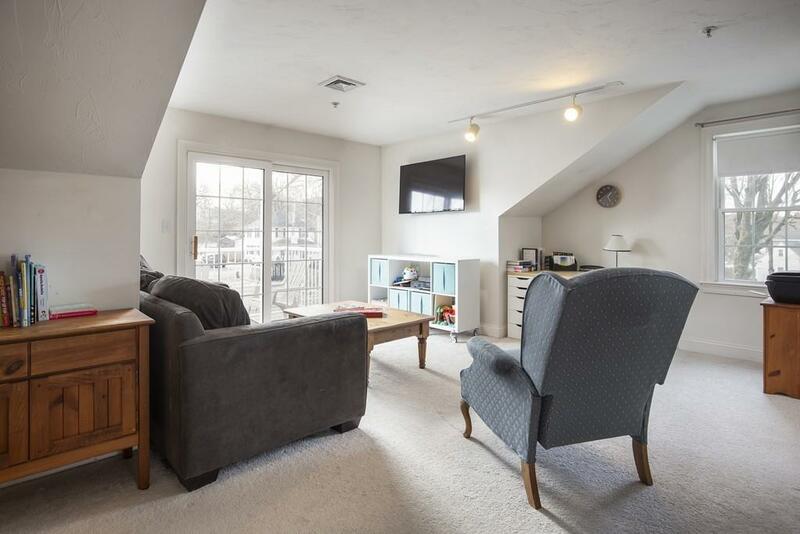 Looking for a two bedroom, pet-friendly condo with private garage in the heart of a vibrant community? Well look no further, you've found it! 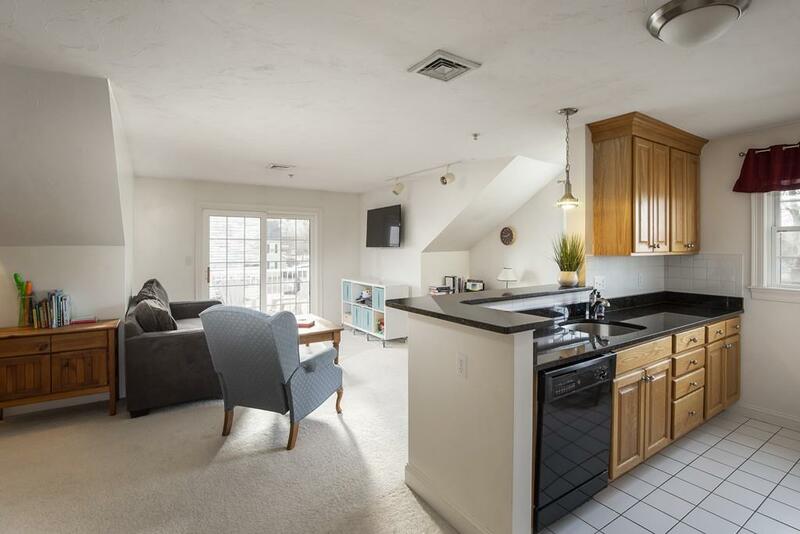 This top-floor condo has all of the amenities you could ask for: open-floor plan, private balcony, en-suite laundry and master bath. 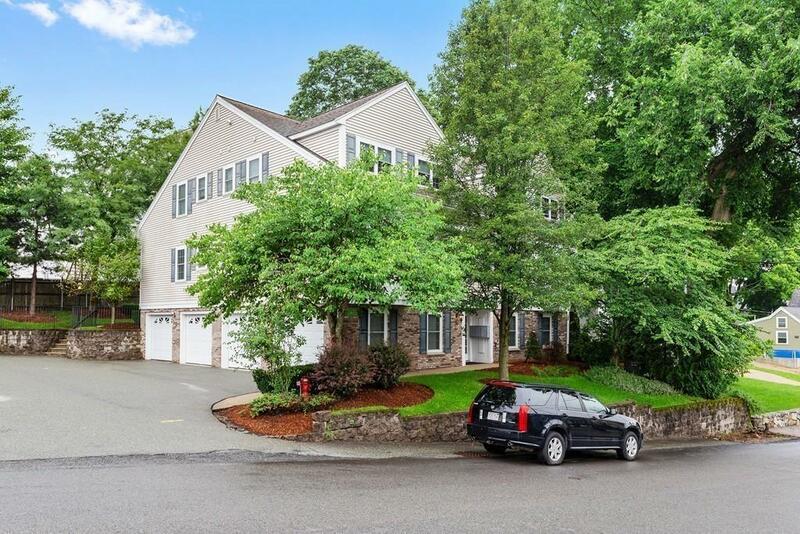 It's situated on a quiet, low traffic street and it is under a minute walk from Canton Center. Want to wake up and grab a fresh coffee and breakfast just outside your door? Perhaps you're in the mood for sushi or mediterranean food? Need something dry cleaned in a pinch? All of this and more is just outside your door. 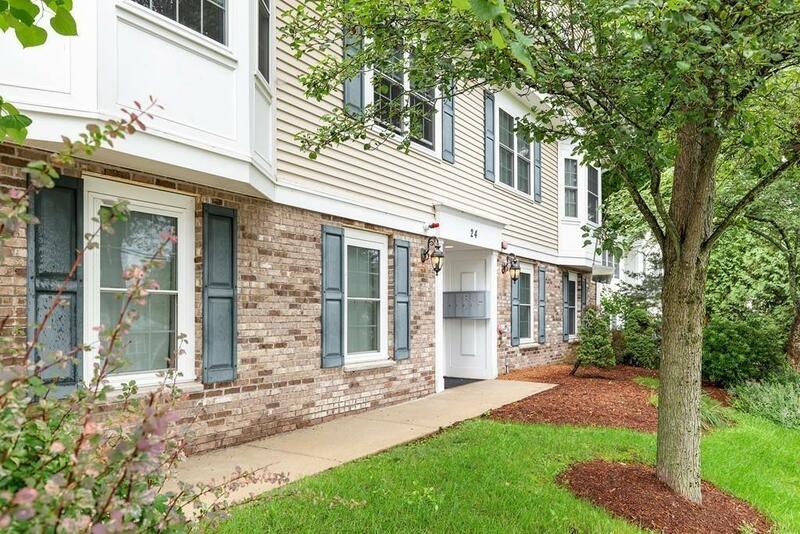 And for you commuters, the Canton Center commuter rail station is just a 5 minute walk away. Does it get more convenient than that? Listing courtesy of Tracy Kok of Keith Brokerage, Llc. Disclosures Subject To Seller Securing Suitable Housing Seller is Actively Looking. Listing provided courtesy of Tracy Kok of Keith Brokerage, Llc.